Read the book and be prepared to answer trivia questions for a chance to win a prize. We’ll also discuss the book and enjoy a snack. 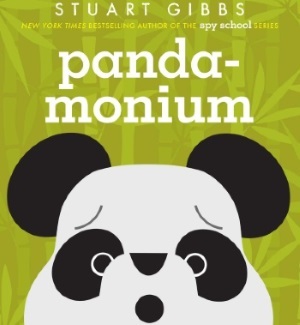 Stop by the Youth Reference Desk for a copy of this month’s book: Panda-monium by Stuart Gibbs. Registration begins Thursday, January 17.